It started out as a simple two-chord song with one verse and chorus, and ended up becoming a worldwide phenomenon that topped charts around the globe and made a superstar out of a boy from Flatwoods, Kentucky. 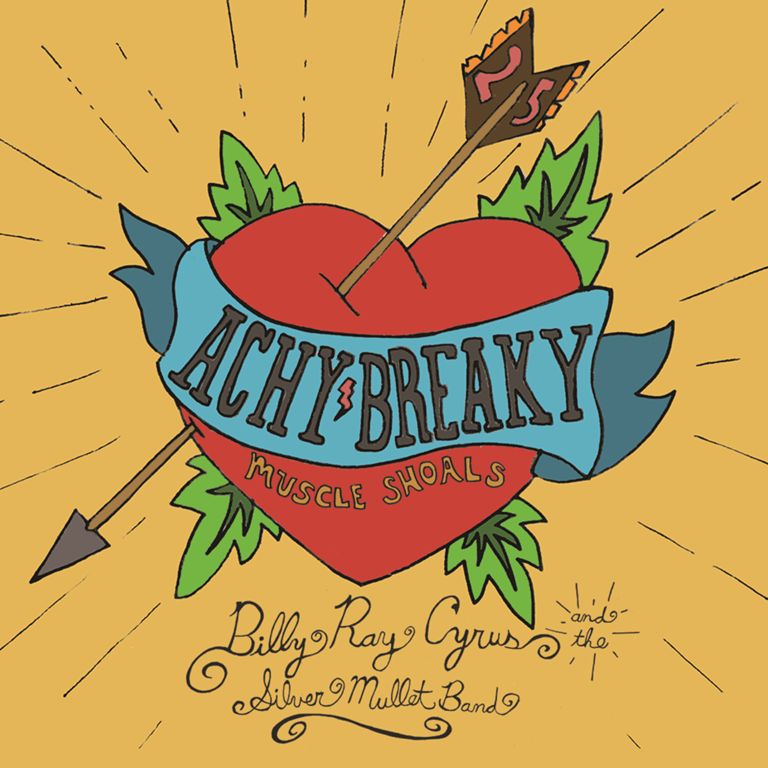 “Achy Breaky Heart,” the multi-million selling country single that pretty much launched the 90’s line dance craze, is undoubtedly one of the most history-making songs in all of country music history. 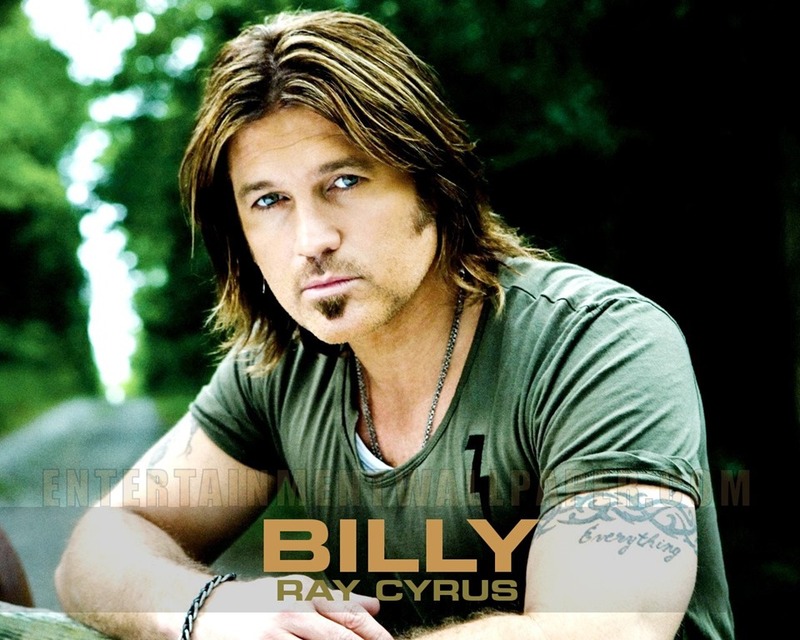 The song created a sensation upon its release 25 years ago, and now the artist who made it a smash, Billy Ray Cyrus, is releasing a brand new version of the song with a host of different versions and guest artist appearances, including Ronnie Milsap on keyboard, in celebration of the 25th anniversary of the release of the original. The new cut, which is available TODAY, was recorded in Muscle Shoals and co-produced by Cyrus and Don Von Tress, the writer of the quintessential hit. If you still remember the original, as if it were just yesterday … here you go!